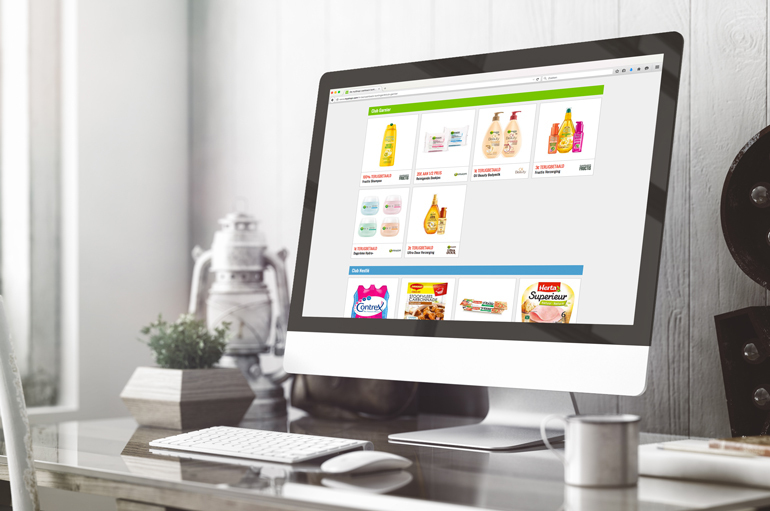 myShopi is the largest online activation platform on the Belgian market with promotions of retailers, FMCG producers and advertisers. 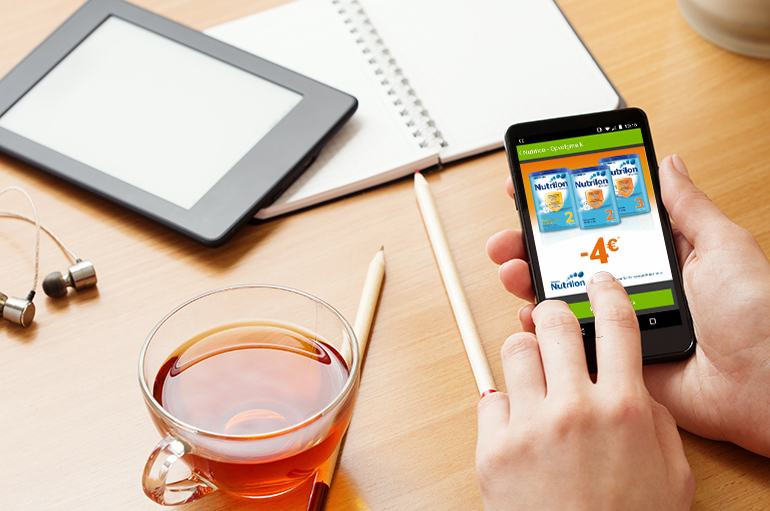 myShopi is available on PC, tablet, smartphone and smartwatch for optimum multi-channel reach, anytime and anywhere. By linking your e-commerce product feed to the myShopi platform, we can easily create an interactive version of your leaflet. 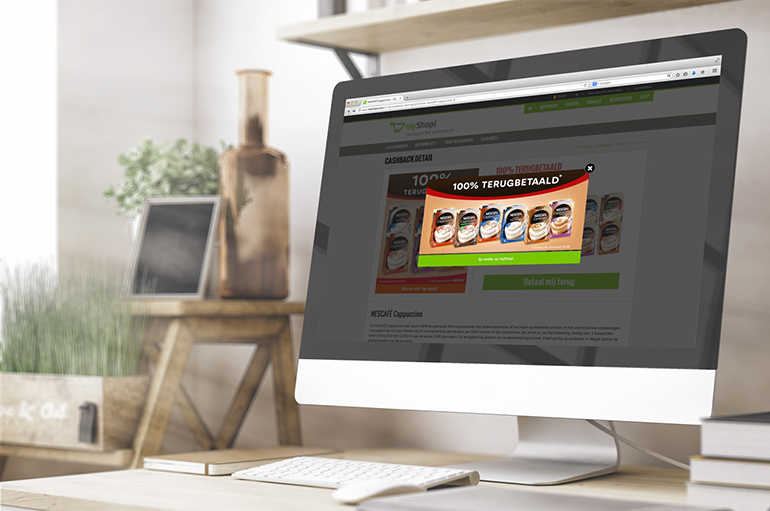 That will allow the consumer to go to your webshop (and do some shopping of course) with just one simple click. 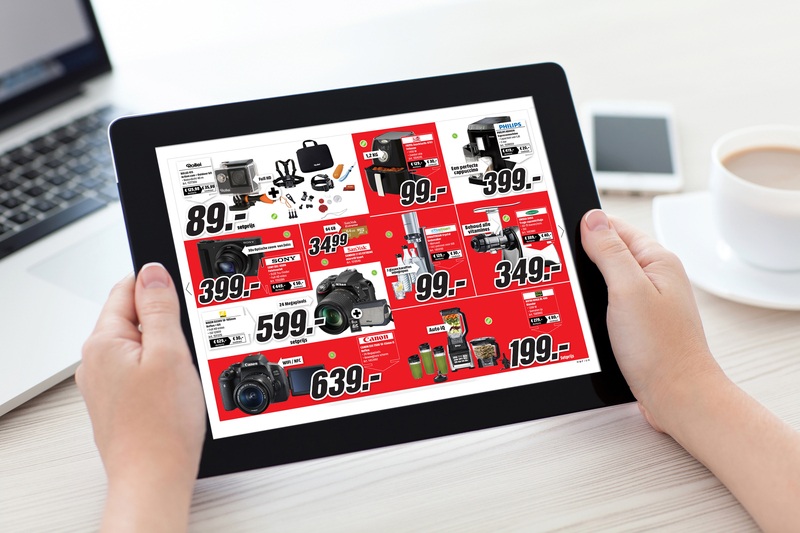 Discounts are extremely suitable to activate the traditional as well the online consumer. In addition, a printable voucher allows you to gauge immediately the number of redemptions at each point of sale. 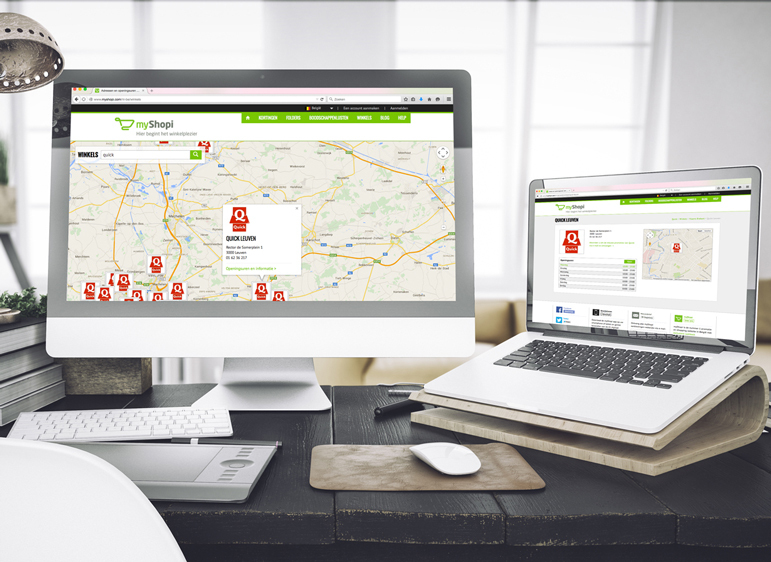 With 1,2 million active users per month, myShopi is the Number 1 shopping platform in Belgium. 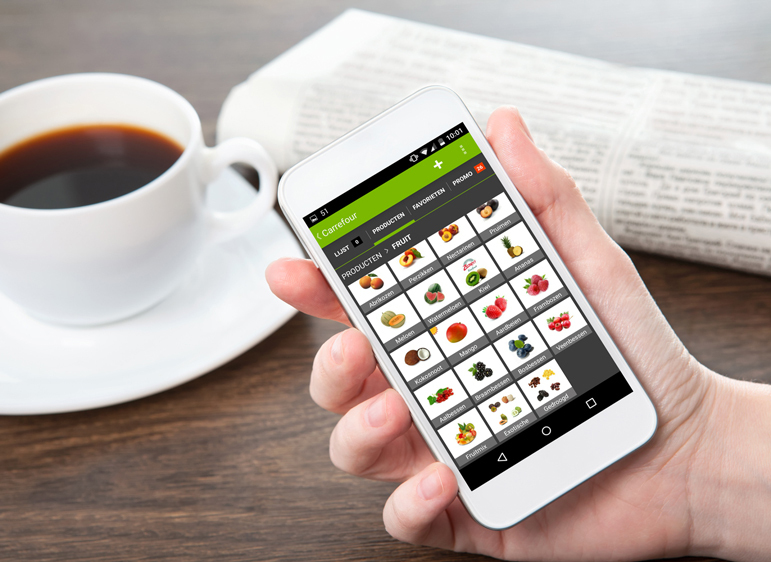 So make sure your shop information and opening hours are present on our website and in the myShopi app. 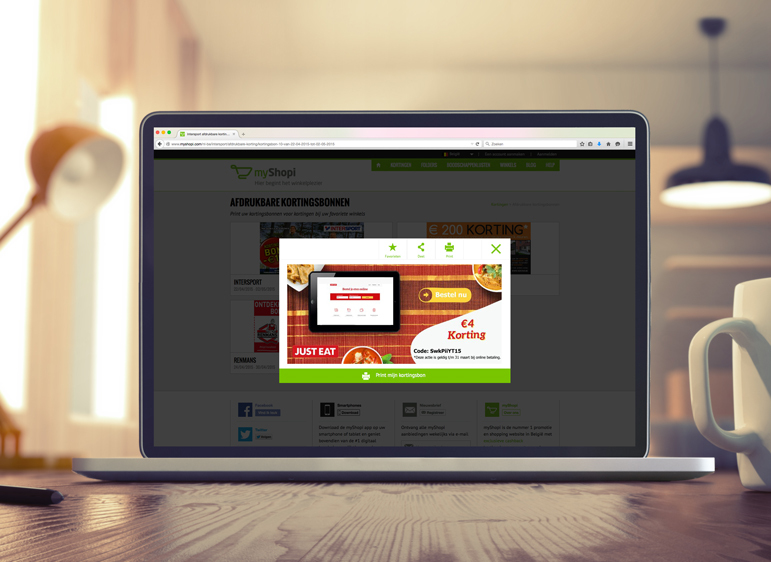 From performing push channels to premium display opportunities: myShopi offers every advertiser the possibility to generate extra awareness, visibility and traffic. 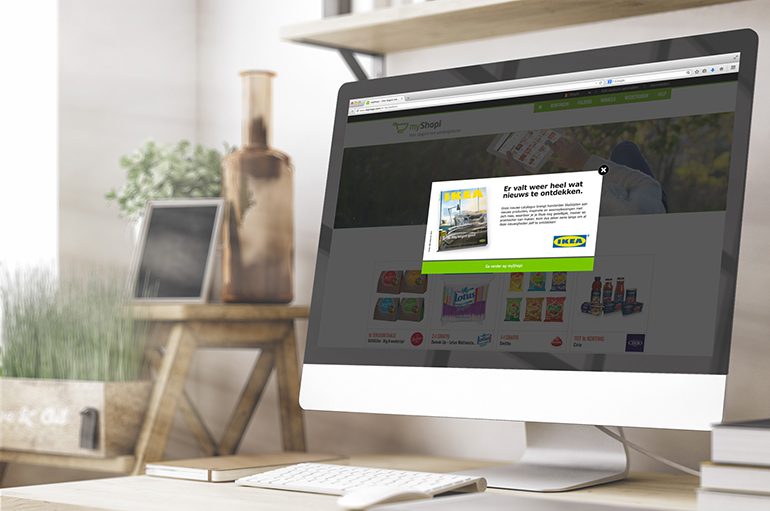 Thanks to our simple refunding process, customers are easily convinced to buy a new product or something extra with cashback. At myShopi more than 500,000 refunds have already been paid out. More and more consumers no longer use a handwritten shopping list and go shopping with the online version – with access to your online product range and, of course, the accompanying discounts. After having chosen which Club to join on myShopi, consumers receive customized promotions based on their profile and cashback behavior.